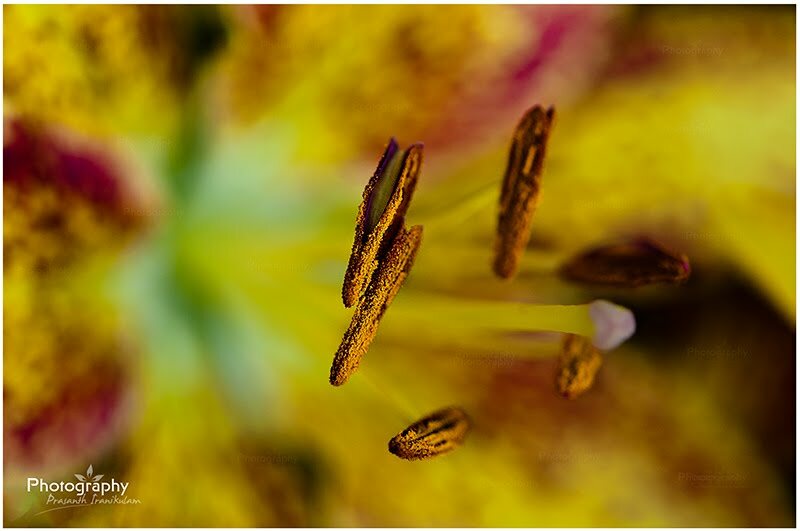 Macro shot of a Lilly flower. it is as though the seeds are dancing. great shot!! Excellent macro. The colors are beautiful.